Running around small business can be liberating and exhausting. Going your way and making your way in the world just feels good, and if you do everything right there in potential is nearly unlimited. Unfortunately for small business owners there are others who want a piece of this action, and business men and women are frequent targets of law suits. Sometimes the proceedings have merit, this fall under the nuisance category. No matter what the situation is, preventing an ounce of what is lost is far more than a pound of cure. the best way to deal with the threat of losses is to take potential liability risks head on. There are something small business owners to every day that could be racing the risk of a future law suit. And eliminating these dangers can go a long way. A few simple things, startup owners how to reduce the legal liabilities current risk of costly law suits. Failing to the research applicable laws and regulations has trip that many business owners and small startups. Being blindsided is always a bad thing and it can put small business owners on the losing side of the law. No matter what their niche is, small business owners should familiarise some cells with applicable laws and industrial regulations, and make sure they are meeting both the letter, the spirit of the Law. Stick to the tasks they know best. It is easy for small business owners to try to do it all but handling and familiar tasks are tackling jobs for which they are not qualified can increase the risk of an accident. This leads to lawsuits. Delegating those tasks to individuals will require skills that may cost up more up front, but it could sell small business owner a bundle in the long run. 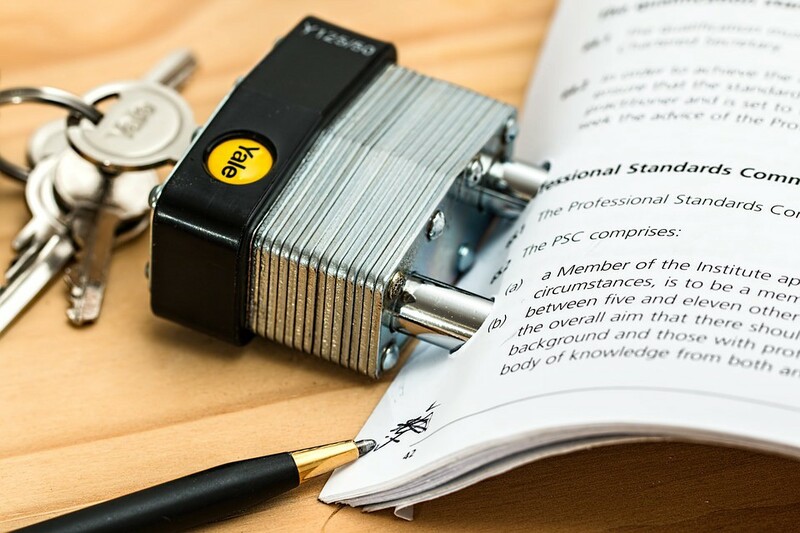 Being sloppy about contract can put small business owners at risk. So be careful attention to the paperwork and make sure it is prepared by legal professionals. Once again using a lawyer to drop simple contracts make cost more upfront, but the quality of legal advice could head of a potential law suit later. Hiring the wrong people, are firing incompatible employees, can also put business owners at risk. few Decisions are frequent targets for law suits. And most Founders, Do not have the resources to defend this legal actions. Small business owners need to be extra careful while hiring new workers, and be more careful letting employees go. Maintaining records is essential, as documenting every step of warning and termination process. Not engaging properly with the customers is another dangerous thing for many small business owners. Failing to address the customer complaints should make future last use more likely, and it is bad for business. The owners of the small business needs to reach out the customers, true whatever means possible and keep them happy & engaged. Running your own small business can be very satisfying. But a lack of insurance is another common practice, that can make businesses extremely risky many small owners do not understand why insurance is required. One might realise the risks they are taking, what is always wise to sit down with startup mentors, and identify potential risks in any new biz. Always recognise your risks and be prepared for them. It is usually the small fish, who are often intimidated by the big sharks. Small businesses will always be targets for legal action, and a simple class action suit can put your business at risk. Ways to reduce the liabilities and inherent risks. Good luck!